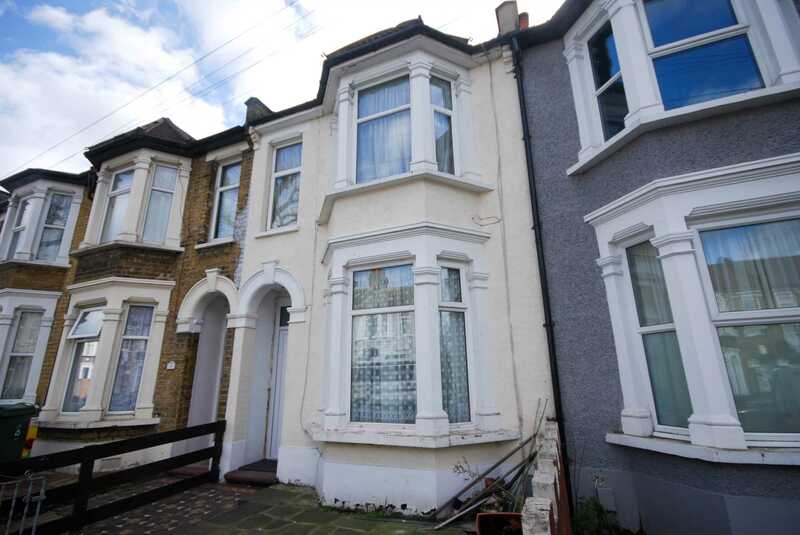 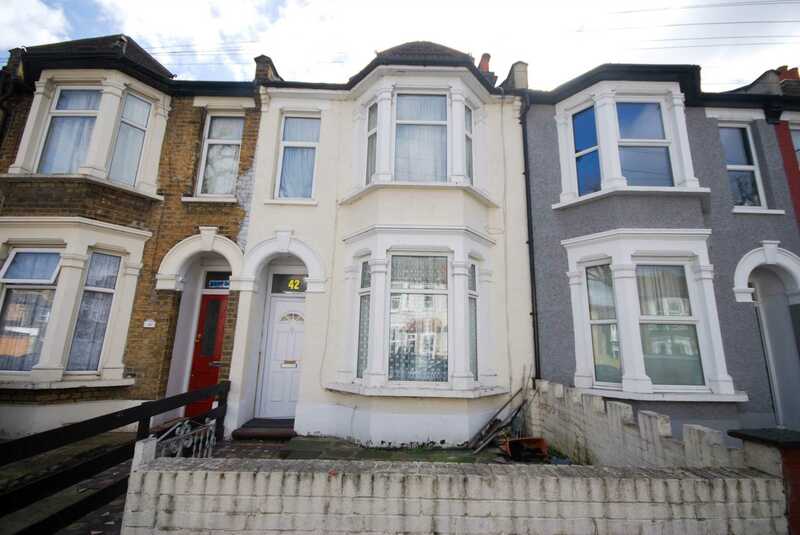 ALLEN DAVIES are delighted to offer FOR SALE this LARGE MID TERRACE VICTORIAN HOUSE, the property is located in a quite residential turning close to LEA BRIDGE ROAD, with access to BAKERS ARMS and the NEWLY OPENED STATION. 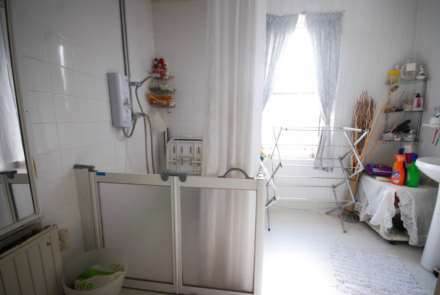 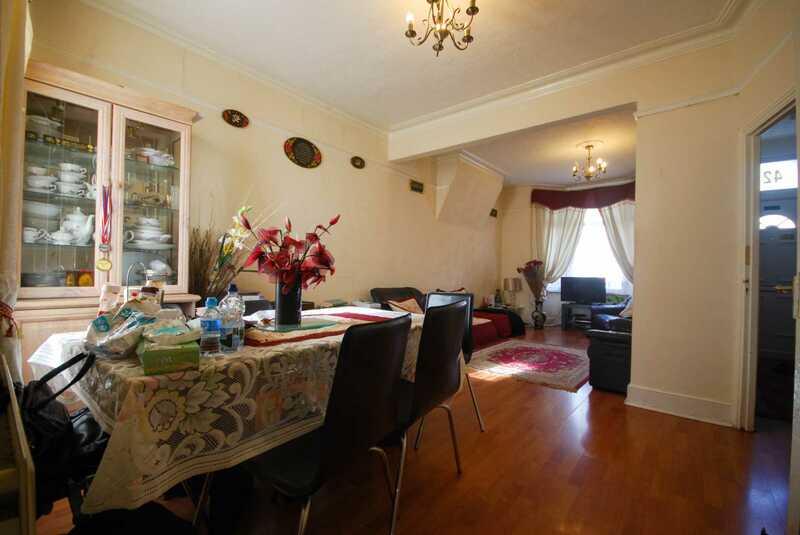 The property benefits from THROUGH LOUNGE, BASEMENT AREA and the added bonus of a LOFT ROOM. 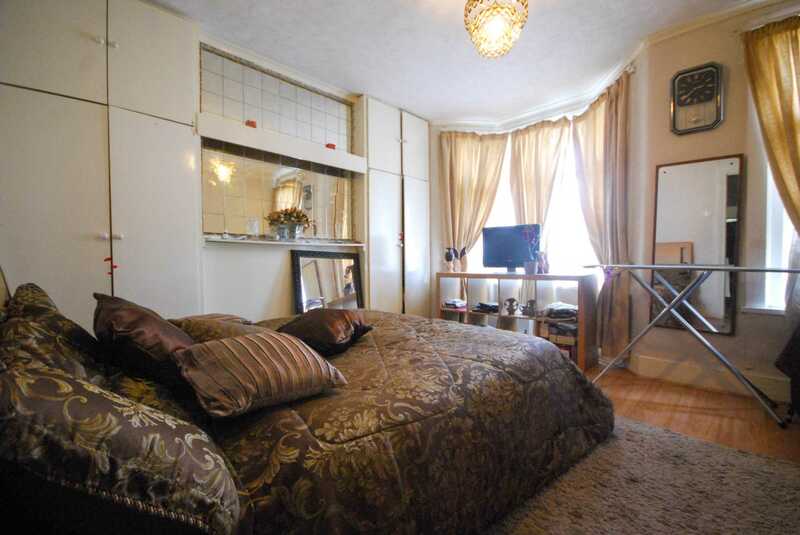 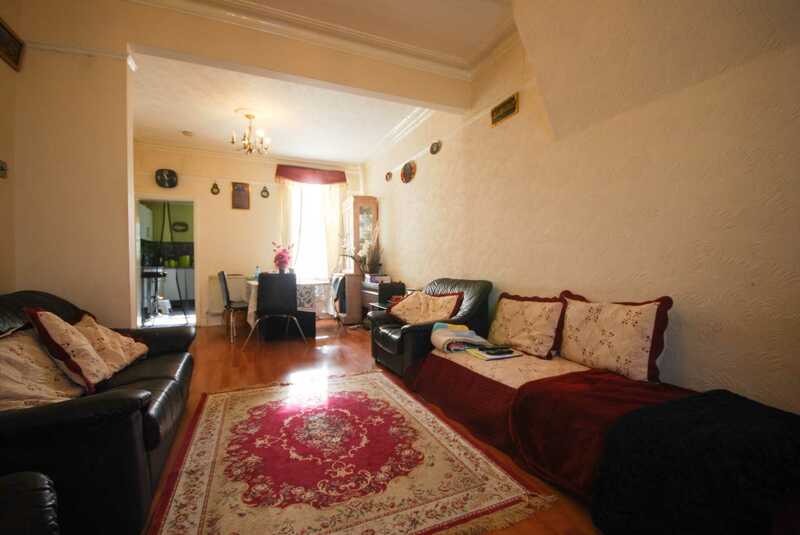 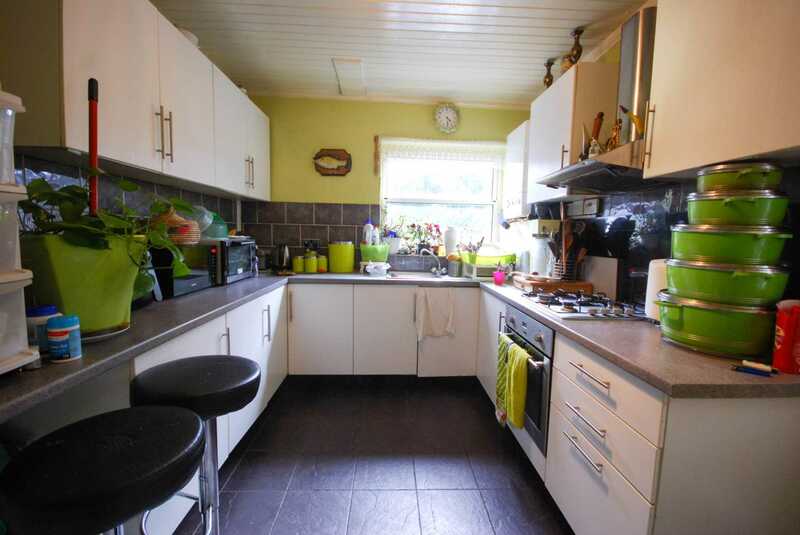 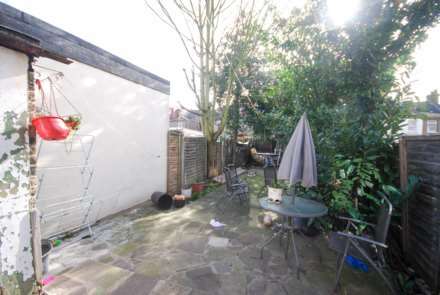 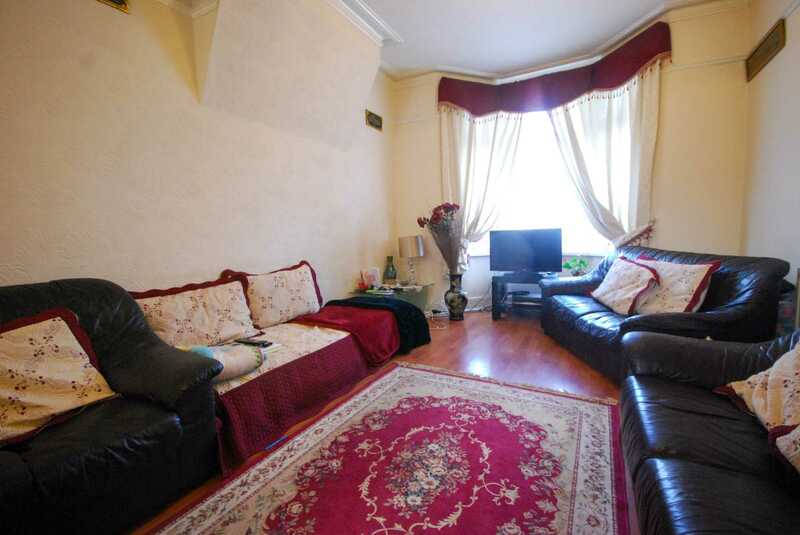 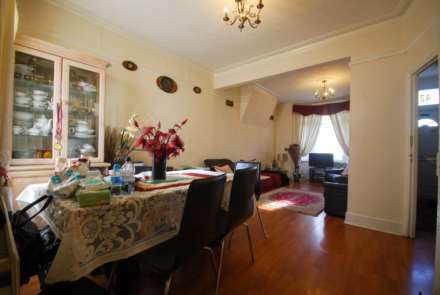 The property is in need of some redecoration but could make an IDEAL FIRST TIME PURCHASE.